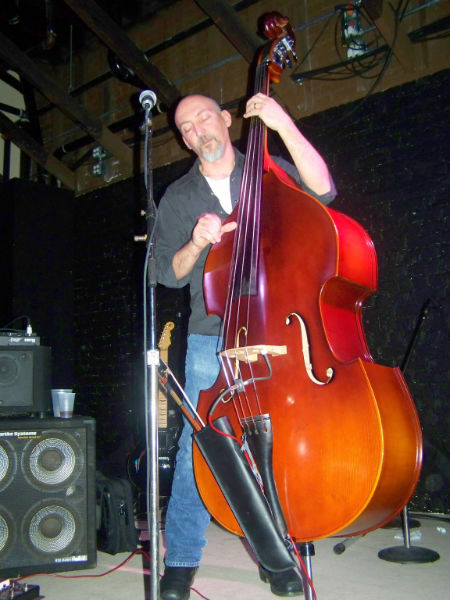 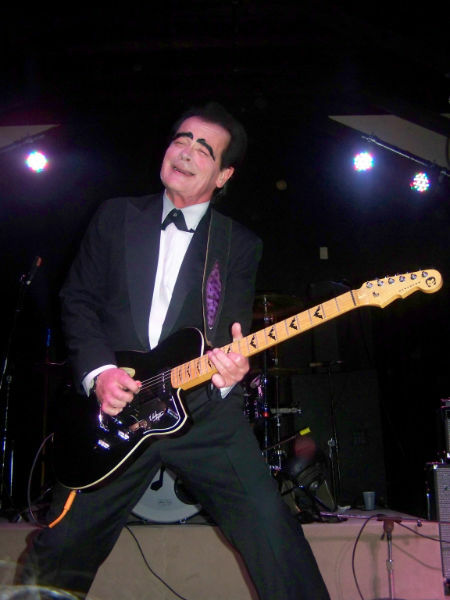 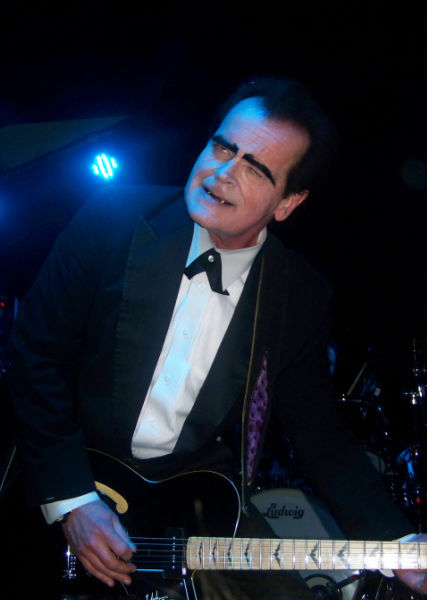 On December 9, the reigning King of Country Western Troubadours, Unknown Hinson, had his long awaited return to Little Rock and performed at the new Juanita’s, located in the historic downtown Rivermarket District. 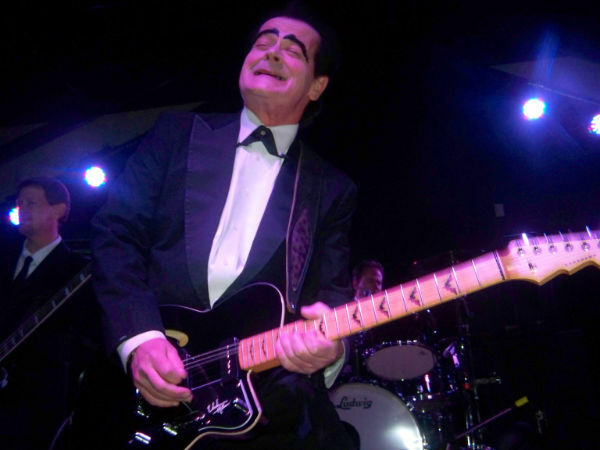 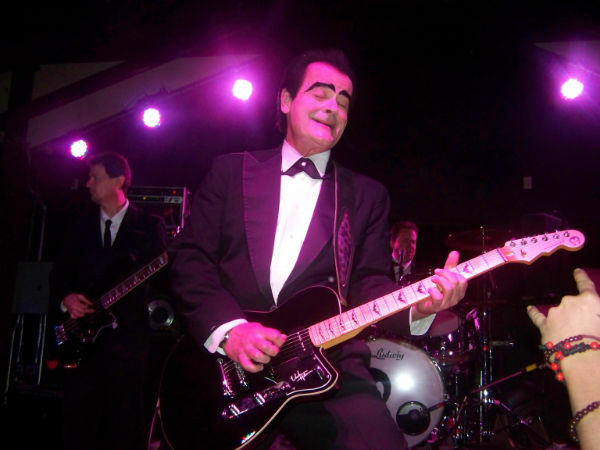 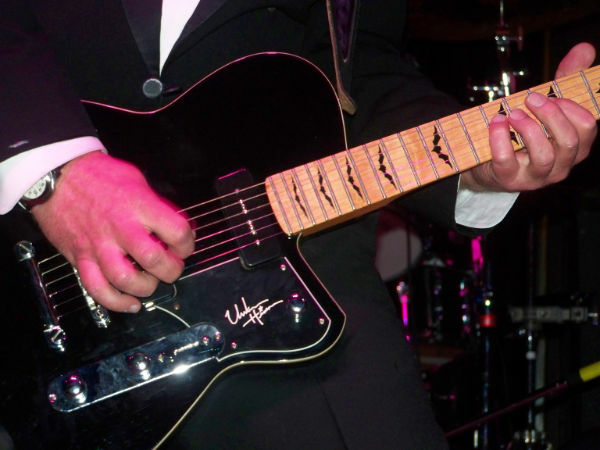 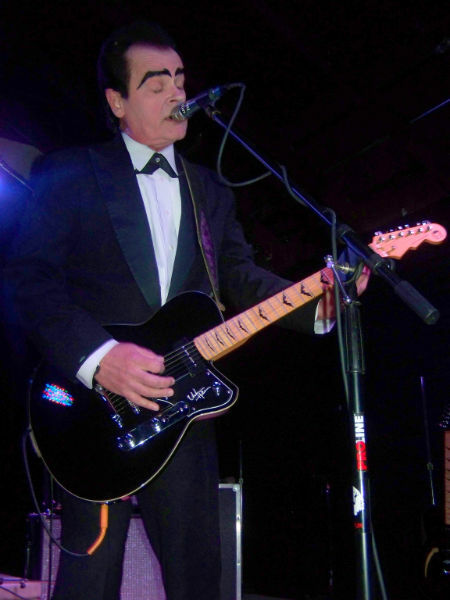 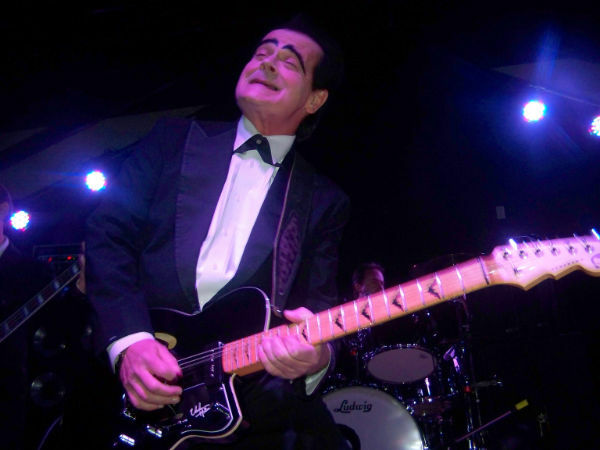 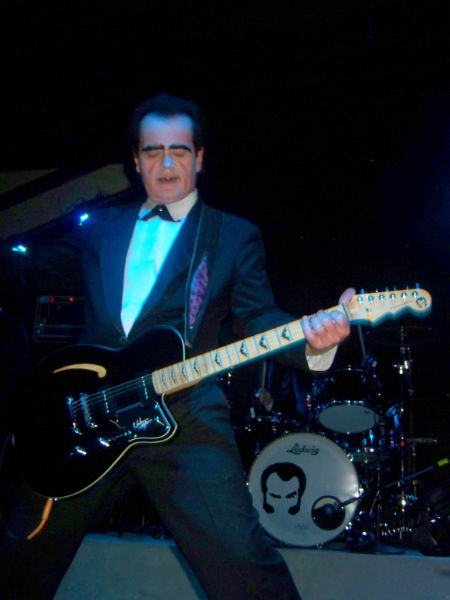 Unknown Hinson, with his electric, alternative-country sound also debuted his brand new band to his rapidly growing and devoted fan base during his two full sets of play time. 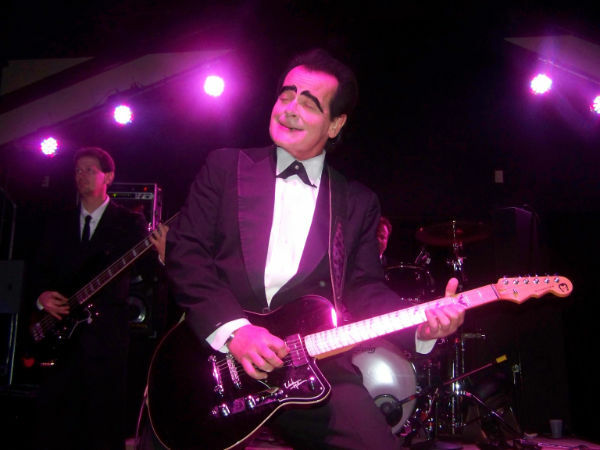 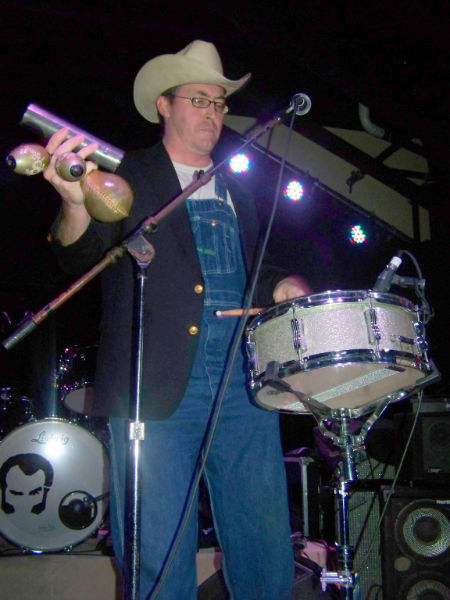 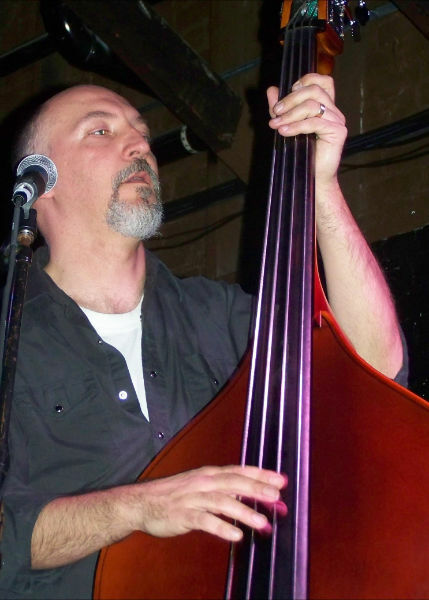 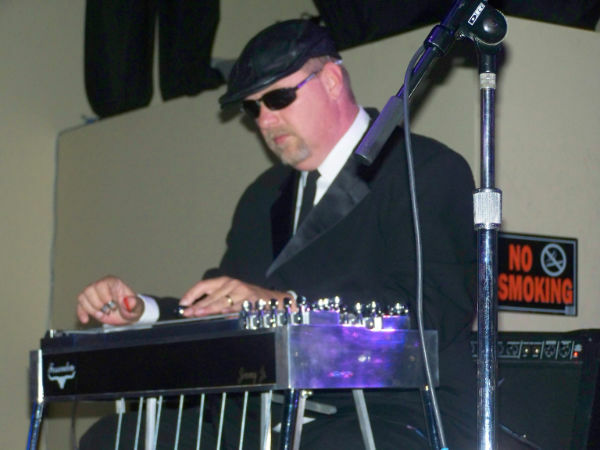 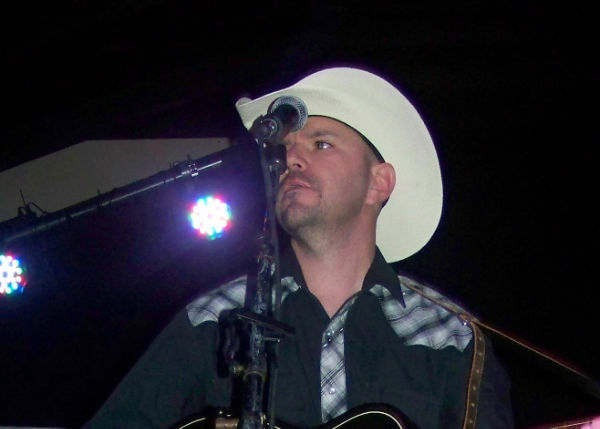 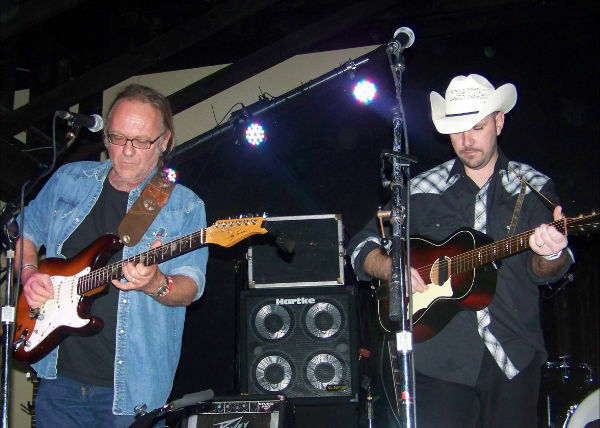 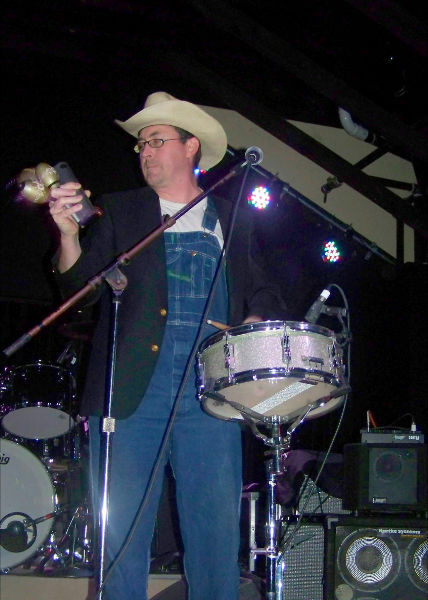 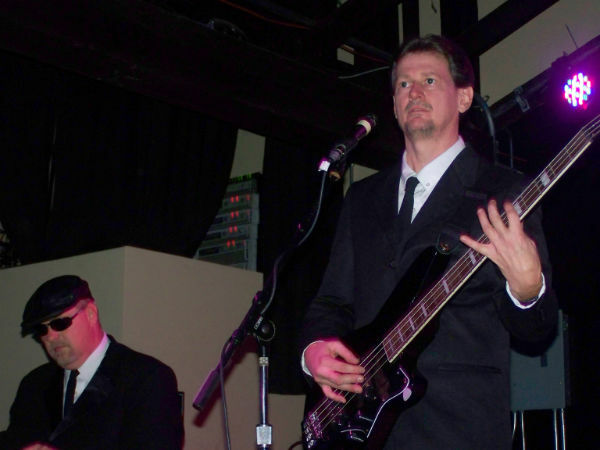 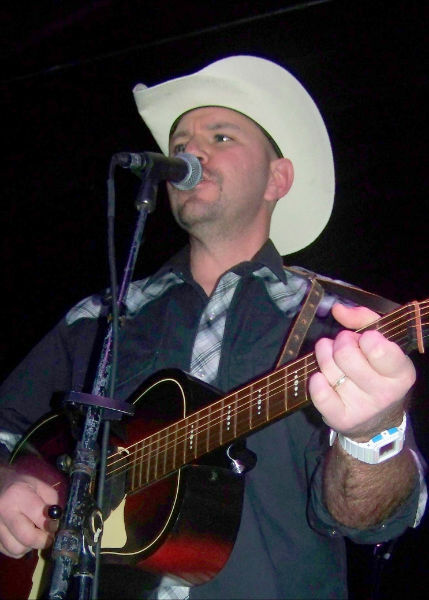 Opening for Unknown Hinson was the Arkansas-based, feel-good country band, The Salty Dogs. 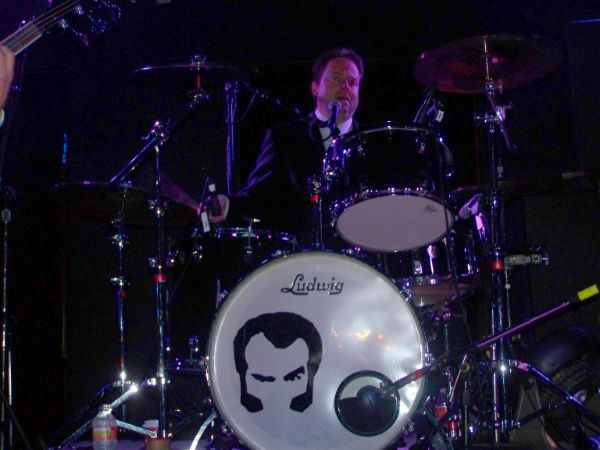 New On Sales at Ticket Alternative!